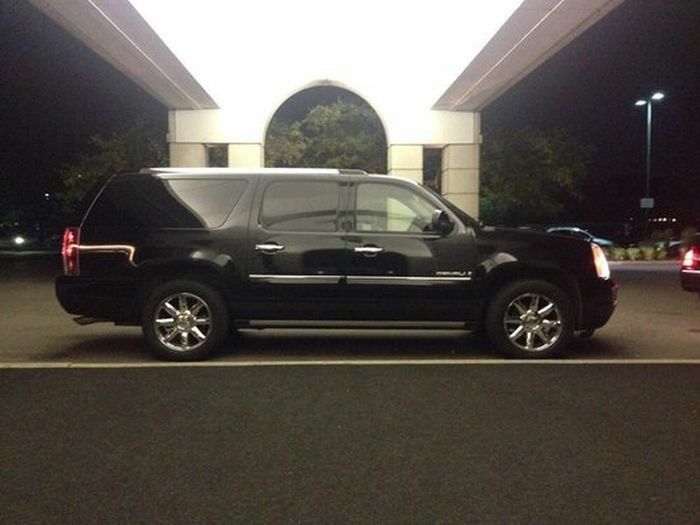 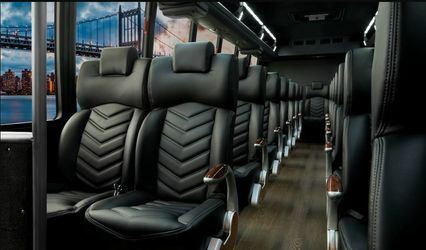 LimoRSVP is a PREMIERE Chicago limousine service established in 2005 to service Chicago and area. 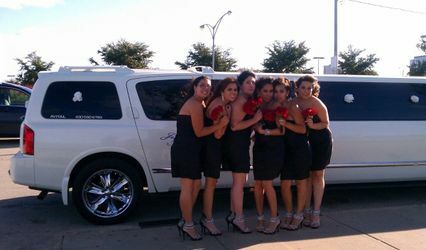 Specializing weddings and special events. 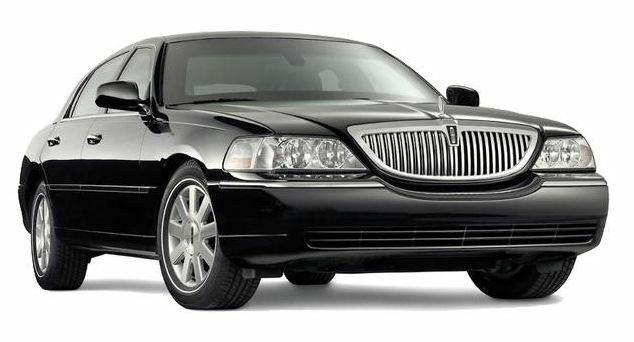 With an extensive fleet of luxurious automobiles and knowledgeable, service-oriented Chicago chauffeurs, LimoRSVP is used by more people for special events like weddings - year after year. 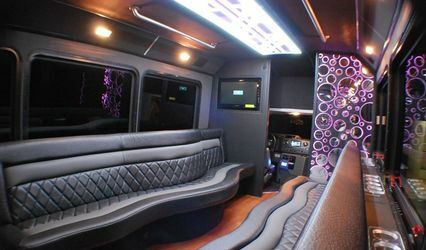 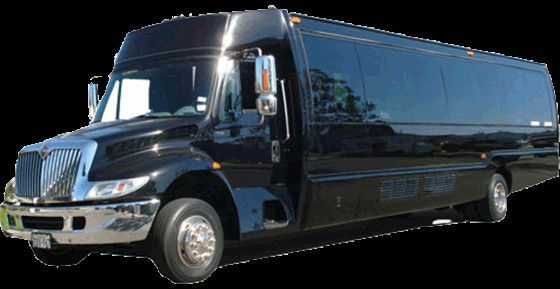 We've got stretch limos, SUV stretch limos -- and incredible party buses too -- whatever works best for your big day. 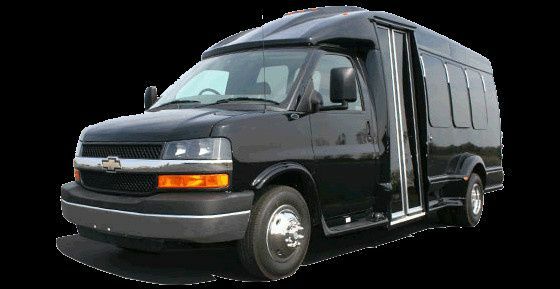 We pride ourselves on our professionalism, punctuality and overall performance. 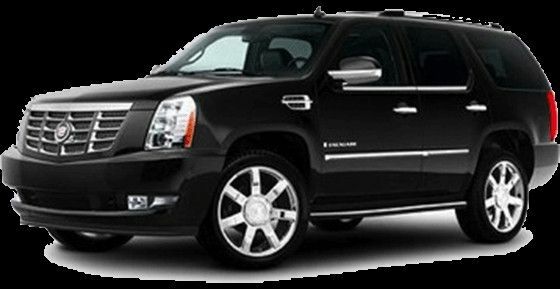 New customers looking for Chicago wedding transportation are often not just pleased, but delighted with our exceptional service and value. 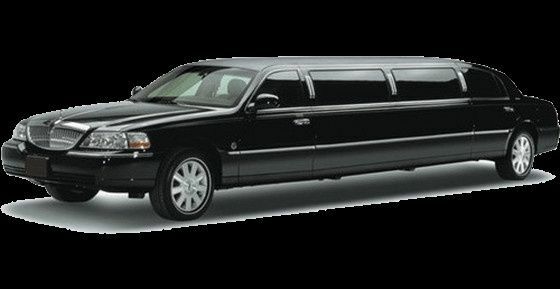 Call us today at: (312) 208-7354 to make your reservation.